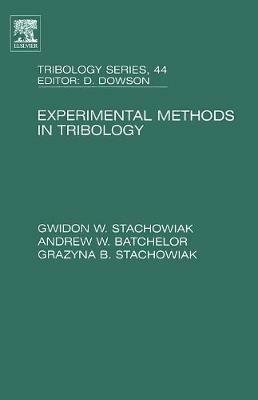 This is an indespensible guide to both researchers in academia and industry who wish to perform tribological experiments more effectively. With an extensive range of illustrations which communicate the basic concepts in experimental methods tribology more effectively than text alone. An extensive citation list is also provided at the end of each chapter facilitating a more thorough navigation through a particular subject. How to Repair Briggs and Stratton Engines, 4th Ed.